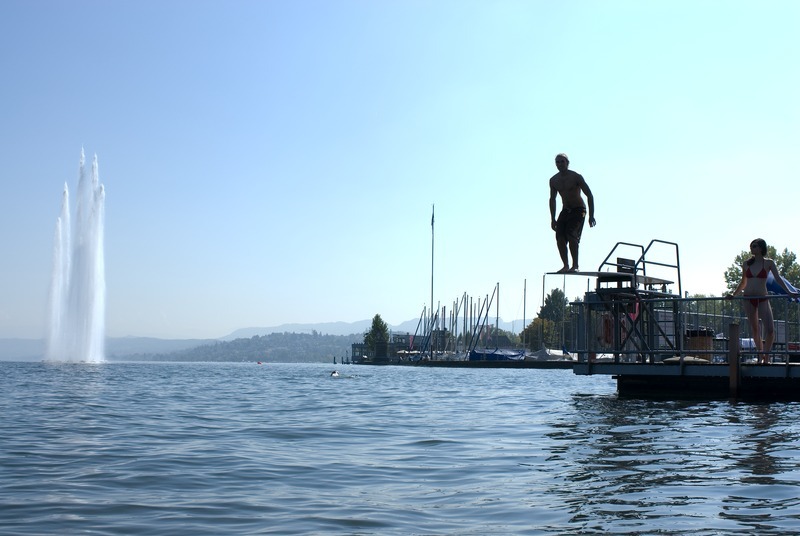 Going to Zurich this summer? 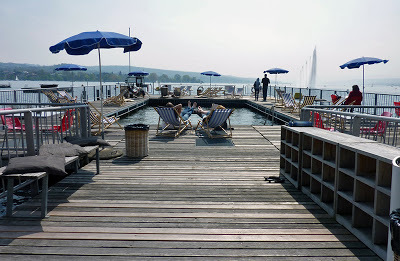 Dig out your trendiest bikini, board shorts or speedos and pop by fashionable Seebad Enge bar in Zurich, right on the banks of the Lake, where gazing out across the water seems as if you're looking at a massive postcard. This lake bath is a little bit of everything; beachclub, bar/restaurant and spa. On sultry summer days, splash about in the’pool’ that’s surrounded by pontoons floating on the lake. Summer evenings are spent at the pool side bar, sipping on a colourful cocktail or cold beer while listening to the latest tunes. 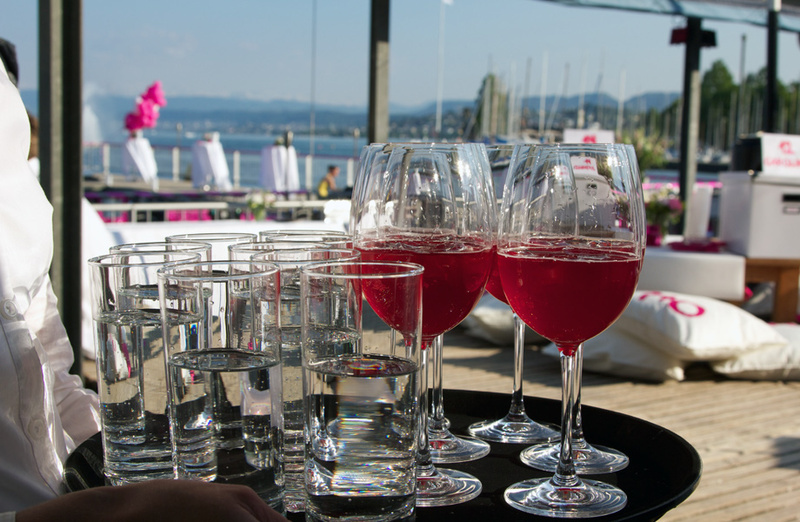 Splashing around in water and sipping on alcoholic beverages makes a person hungry, but luckily Seebad Enge also offers a light lunch menu featuring salads and the sorts and in the evening the Seebad Enge barbecue is fired up for dinner. The bar, bath and restaurant close during the winter months, but they remain open for relaxing massage treatments and yoga sessions. One word of warning: The bath next door is a one where visitors bear all. Just to avoid any raised, err... eyebrows. The bar and restaurant will open on the 1st of may and the bath will open on the 9th of may 2013. 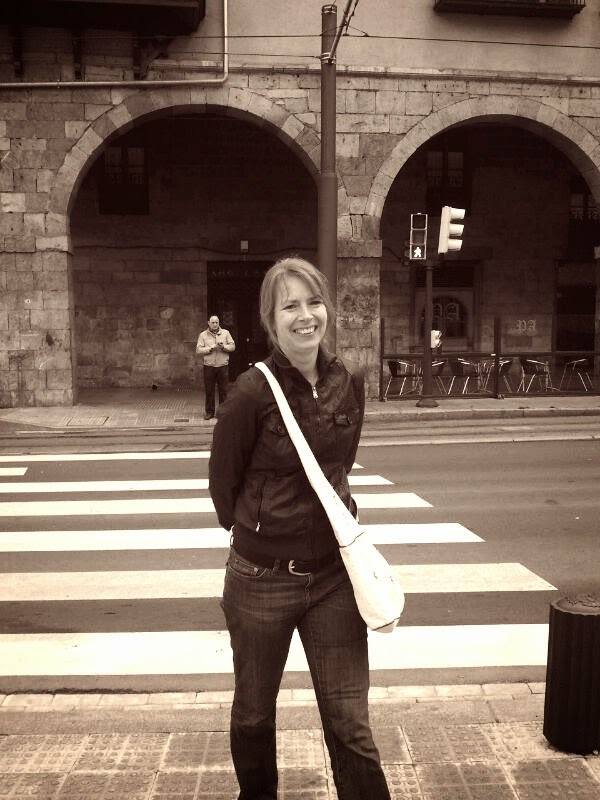 Find more info on the Seebad Enge webpage here.